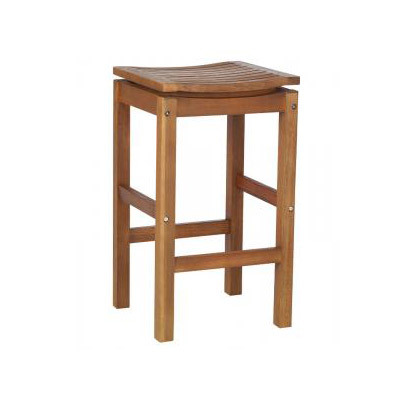 Bull Outdoor Products Hardwood Barstools are constructed from strong attractive hardwood. 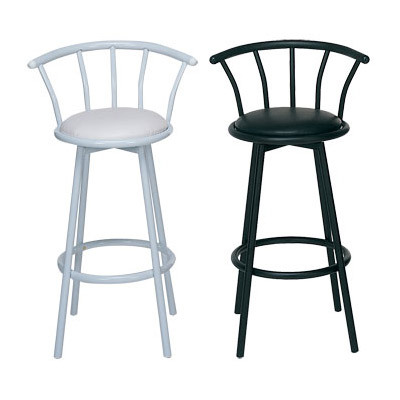 These counter height barstools offer an important addition to your outdoor seating area. 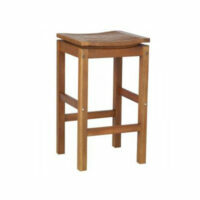 The attractive Bull Hardwood barstools are versatile enough for your backyard or inside your home. 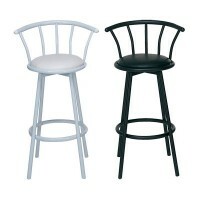 Or choose between swivel top metal bar stools to create a fun outdoor bar area. 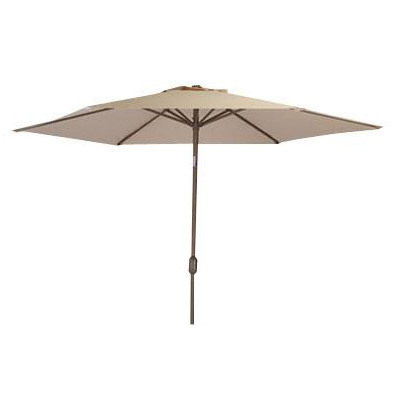 The Bull Outdoor Products Market Umbrella is made with high grade canvas and has 9’ circumference. The pole is made of hardwood and measures 9’ tall to help keep you shaded and cool on the hot Summer days. 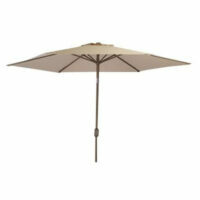 The Bull Outdoor Products market umbrella adds a very stylish touch to your outdoor kitchen space.